“Sunny Days Ahead” … this bright and cheerful painting is just what you need on those dark and dreary days to help get you through. 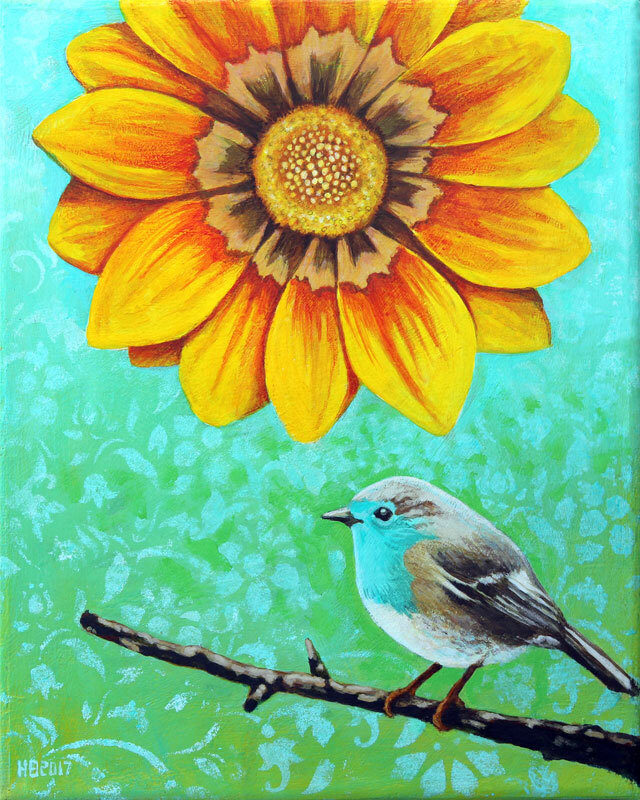 Painted with acrylic on an artist canvas (mounted on wood stretcher bars). It has a hanger on the back and ready to light up any special space.